CDCE has provided rugged notebooks, rugged tablets, and on-site support to major utility companies for the past 16 years. Our experience supplying and supporting large utility deployments with thousands of rugged mobile computers and vehicle installations makes us a leading integrator for the utilities industry in California. Our experience, rugged laptops, rugged tablets, safe and reliable vehicle installations, and support services ensure the success of mission critical mobile computing deployments – keeping your team working and our communities whole. Utility companies have come to rely upon CDCE to help them achieve True Mobility™ – ensuring that their mobile deployments are optimized and operational 24/7. 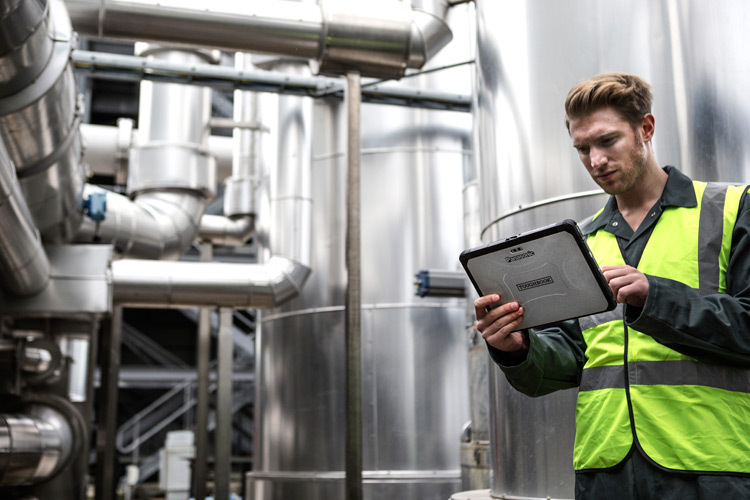 We provide the industry leading rugged notebooks and rugged tablets, professional installation services, and back them up with our responsive support and services teams. When it has to work every time, you have to have CDCE and True Mobility™. There are no cookie-cutter mobile computing solutions that work. Each mobile deployment needs to be crafted and tailored to the needs and direction of the individual business unit. With our 60+ cumulative years of experience in designing, deploying, and supporting rugged laptops and rugged tablets in the field, we are able to adapt and overcome to the issues and challenges of achieving True Mobility™ for our clients, giving them the True Flexibility they need. Providing the reliability and flexibility utility workers need ensures their ability to achieve True Productivity. Their ability to work anywhere and under adverse conditions using rugged tablets and rugged notebooks means the job gets done, information flows, and the public is served effectively and efficiently. Achieving True Mobility™ for the utility companies means their field teams complete their tasks faster and more efficiently through streamlined and automated workflow processes.